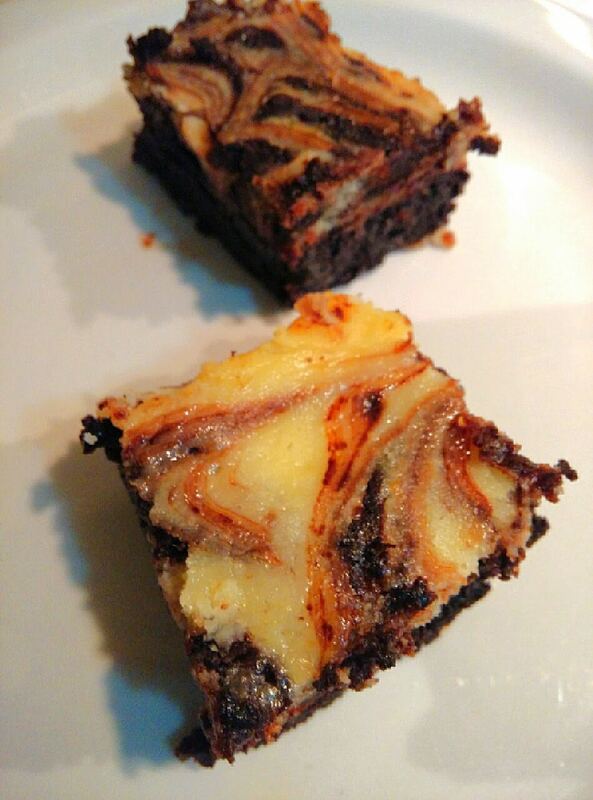 These cream cheese swirl brownies, also called cheesecake brownies are stunning to look at and just brilliant tasting, sure to wow anyone who takes a bite! And to top all of it, cream cheese! Line a 8" square glass or aluminium tin with baking paper or foil and grease with a pinch of butter. Keep aside. In a small saucepan, melt the butter on low-medium heat. In a bowl, whisk together the sugar, cocoa, salt with a fork, combining them. To this add the slightly cooled melted butter in a stream, whisking them well together. Add the eggs one by one and beat well to combine after each egg. Finally add the flour and gently combine into the batter. Do not overmix or beat at this stage. 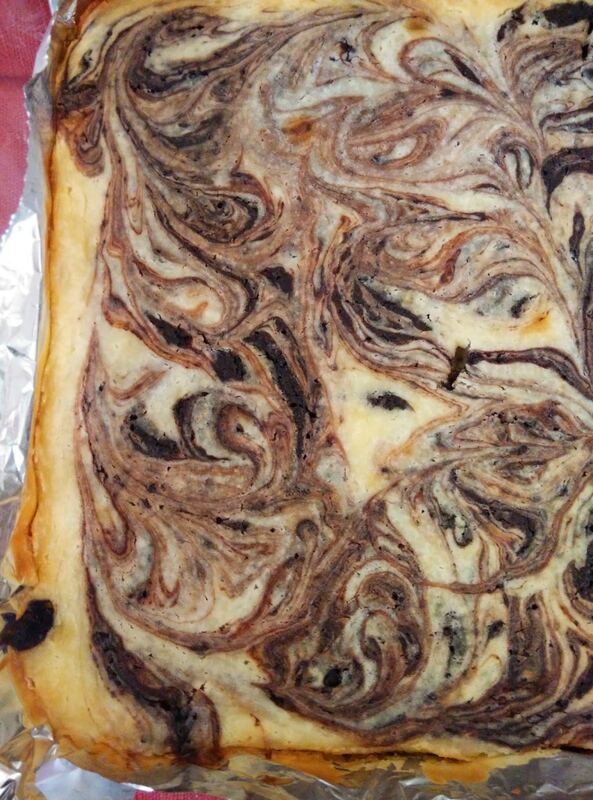 Scrape the batter into the prepared pan, **reserving around 1/4 cup batter for the swirls. Using an electric beater or a hand-beater, mix all ingredients for the cheesecake topping well, until these are no lumps and sugar is mixed well. Scrape this onto the brownie layer, smoothen out with the back of a spatula or wet spoon. Place small spoonfuls of reserved brownie batter at intervals (leaving some space between each spoonful) on top of the cheesecake layer. 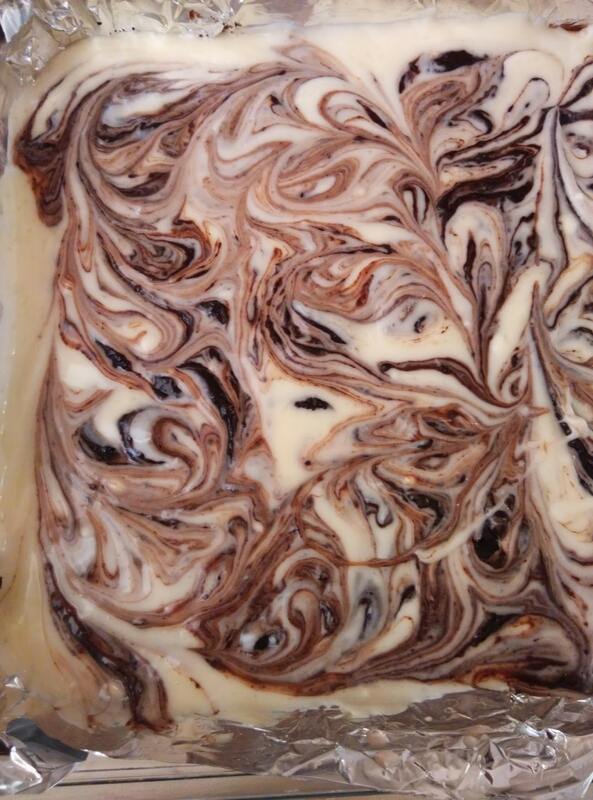 If the brownie batter feels a bit thick, use 2-3 tsp of milk or water to loosen up, so it is easier to swirl. Using a skewer or toothpick swirl the brownie layer into the cheesecake layer by drawing circles on the batter or any other pattern. Bake at 160xb0C for around 45 minutes or until the cream cheese looks baked to slightly golden and a toothpick comes out nearly clean with some crumbs. At this stage the top layer will feel a little un-set and jiggly. This must be refrigerated for minimum of 3-4 hours (overnight is best), and it will harden up, well enough to cut cleanly. You can remove it from the pan, along with the foil and refrigerate it, after chilling, the foil can be peeled off easily. Cut into 16 or 32 pieces. The brownies get fudgier if you store them in an airtight box in the freezer. 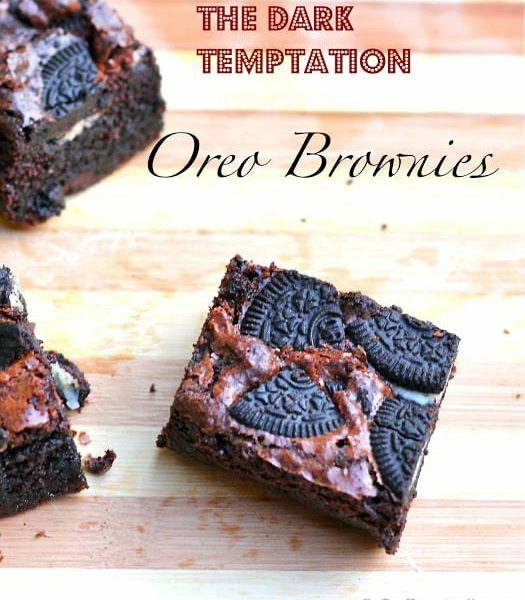 The slight sourness of the cream cheese pairs beautifully with the sweet brownie layer. You can also cut down the cream cheese layer by half, reduce baking time slightly, and it would still work well. 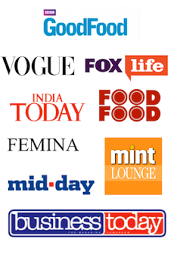 Note:I used Britannia cream cheese which is fairly easily available in most supermarkets in Indian cities. 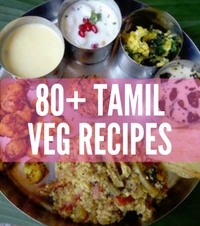 Is there an eggless version to it. Thnx.